Vice President and Global AML Officer, Ameriprise Financial Services Inc.
James Fiebelkorn is a Vice President and the Global AML Officer for Ameriprise Financial Inc, where he leads the enterprise AML, Sanctions, Anti-Bribery and Anti-Fraud programs. Jim is responsible for managing a global team across Ameriprise’s brokerage, trust, asset management, and insurance businesses. 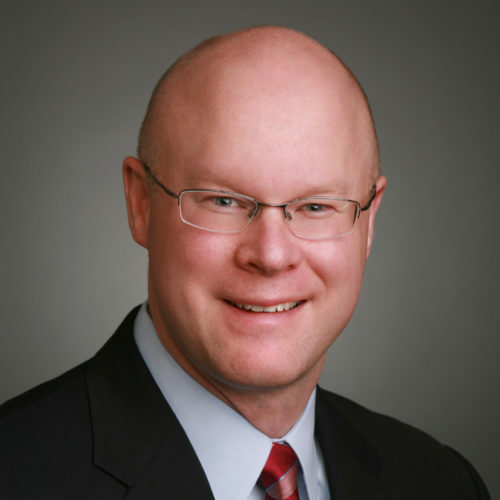 Prior to joining Ameriprise, Jim was a director and the AML Officer for Pershing LLC, a BNY Mellon company. He was responsible for the management of a global AML team, creating policy, enhancing surveillance systems and communicating with regulatory and law enforcement agencies. Prior to joining Pershing, Jim was a vice president for Lehman Brothers in the Financial Crimes Prevention and Intelligence Department where he managed a team that conducted enhanced due diligence on high-risk clients. Jim is a participant in numerous industry associations and represents Ameriprise on the SIFMA Anti-Money Laundering and Financial Crimes Committee. Jim holds a Master of Science degree from the University of Michigan and is a graduate of Colby College. He holds Series 7 and 24 licenses.